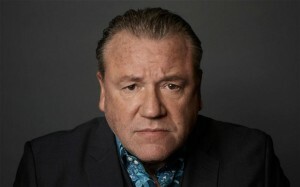 The film is based on Jean-Patrick Manchette’s novel titled ‘The Prone Gunman’. 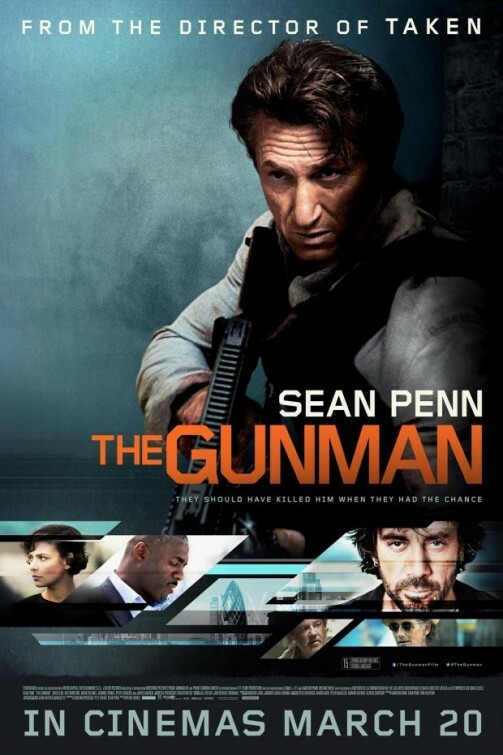 The Gunman grossed a total of $15.4 million against its $40 million budget. 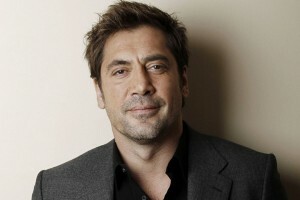 Javier Bardem was reportedly paid $5 million for his supporting role in the film. 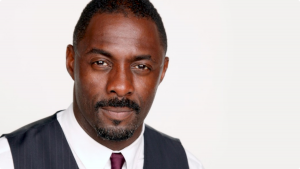 Filming locations included Spain, South Africa and England. 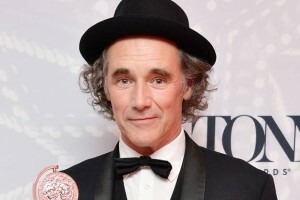 Sean Penn agreed to arrange shooting schedules according to co-star Mark Rylance’s availability as he has wanted to work with him for a very long time.